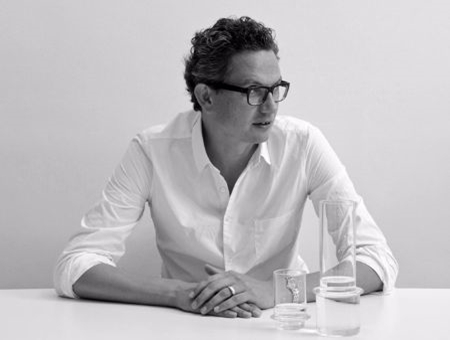 British Industrial designer Sebastian Bergne is renown for making everyday objects special with his essential and human approach to design. Sebastian’s versatility allows him and his team to work in different ways. As an external Industrial design facility to international brands, as a designer and supplier of bespoke objects for restaurants, retailers and individuals or even as producer of his growing collection of personal editions. Having graduated from the Royal College of Art in 1990, he founded his studio in the same year. His achievements have since been widely recognised with international design awards, frequent publication, exhibitions and inclusion in museum collections. There are no products by this designer yet!